The only flaw in Thomas Friedman’s recent column in the New York Times is he didn’t include advice all down the ballot. The message is clear enough: If you want to save the traditions and institutions that constitute American values, vote for a Democrat. Still, there are cases where multiple Democrats are running and other cases where we must choose between two Republicans. So for those who are still mulling choices, we’re offering a quick guide to local elections, all within Stanislaus County or California Congressional District 10. The Adam Christianson administration has been plagued with costly losing lawsuits and credible complaints of profiling and discrimination, not to mention horrible conditions at the recently relocated downtown jail. Jeff Dirkse has been given Adam Christianson’s endorsement; that alone suggests he would continue Christianson’s policies. Moreover, Dirkse seems committed to continuing to model law enforcement along military lines. While we’re appreciative of Dirkse’s service to the country, we think clear distinctions should be drawn between the military and local law enforcement. Finally, Dirkse has campaigned with the eager assistance of one of our major churches, which shows a willingness to violate Constitutional boundaries. For all those reasons, we’re endorsing Juan Alanis and hoping for a new era of law enforcement. Like the Christianson administration, Birgit Fladager’s District Attorney’s office has been plagued with turnover and costly lawsuits, none worse than the ongoing persecution of defense attorney Frank Carson and Highway Patrolman Scott McFarlane. It’s going to take high energy and deep resolution to restore continuity and judgment to an office that has drifted too far from its mission. Kolasinski has the energy and resolve; no one else comes close. Frank Damrell is the easy choice here. In fact, there are only a handful of people in the entire region capable of restoring bipartisan pragmatism to a region dominated by the ideology of the far right. Damrell’s lifetime of service to Modesto and Stanislaus County has been carried on quietly and modestly, with highest regard and respect for everyone. He’s a true public servant. Damrell’s community service is in marked contrast to Tom Berryhill’s scandal-plagued career as a professional politician, which included a $40,00 fine for money laundering. When Berryhill was a state senator, he voted against the interests of Stanislaus County, maybe because he has resided elsewhere for many years. Janice Keating’s claim to fame is assistance in establishing the Salvation Army Berberian Shelter years ago. No one’s heard from her since, especially on the needs of the shelter and homeless people in general. She likely joined this campaign because she thinks Tom Berryhill vulnerable; most people who’ve seen him recently have worries about his health. When she was on the Modesto City Council, she billed taxpayers for her travel from her home to council chambers. Frank Damrell’s even temperament and experience with legislation will enable progress not only on homelessness, but also on jobs, water, and infrastructure. Vote for Frank Damrell. There are those who say the Republican Party is bigger than Donald Trump, but when has the Republican Congress opposed him in any way? Republicans today are Trump Republicans and no amount of denial changes the fact the party has been transformed into something even George Herbert Walker Bush won’t endorse; he’s said publicly he voted for Hillary Clinton. Reform has to begin at the grass roots. Or, as Thomas Friedman says, “This is Code Red.” Vote for the Democrat in District 3. Endorsed by the Democratic Women’s Club, Riverbank Mayor Richard O’Brien, Denise Hunt, and Patrick Kolasinski, among others, Swanson has the broad appeal necessary to promote confidence in our court system. 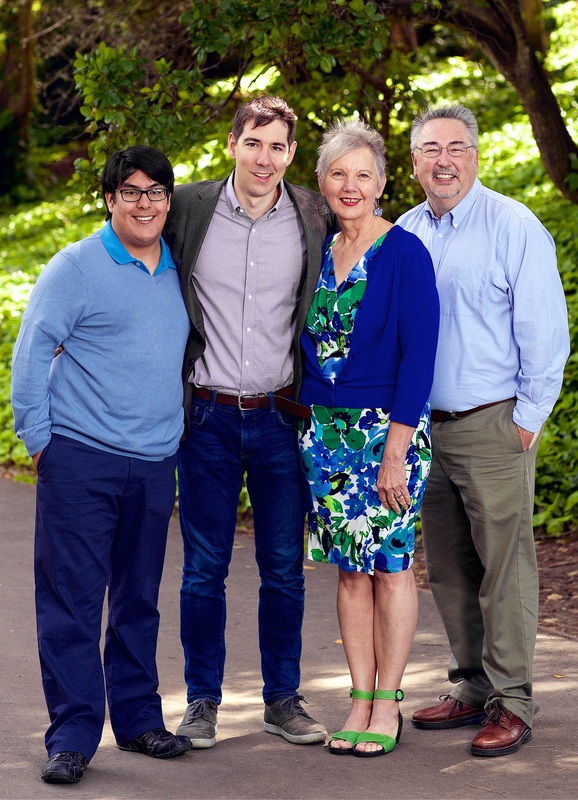 Harder has also earned endorsements from the California Teachers Association, the Democratic Women’s Club, more unions than any other candidate, and a wide range of local public servants, including Dr. CV Allen, Jocelyn Cooper, Frank Ploof, Becky Campo, and Gloria Vallin. 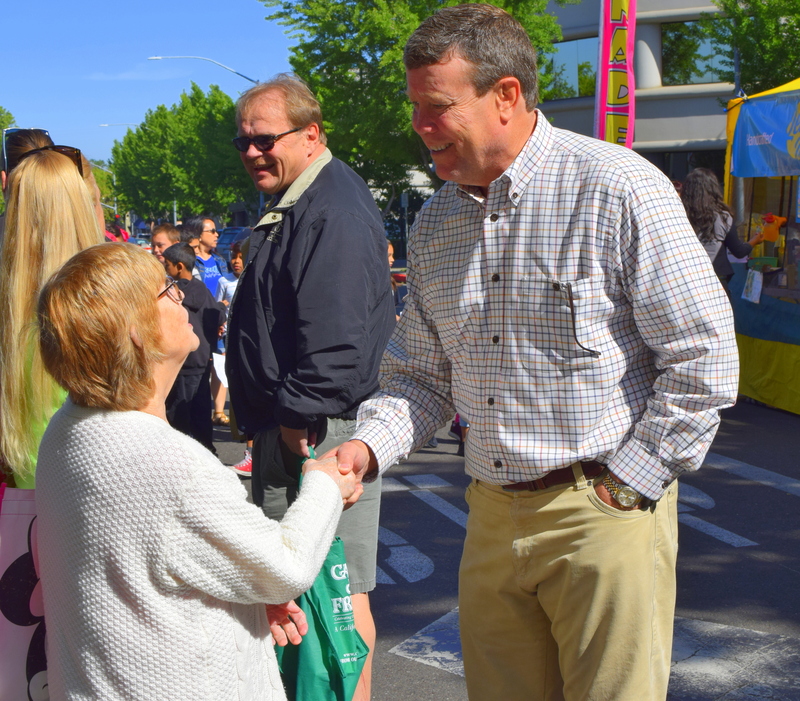 Harder has impressed people for any number of reasons, but he’s demonstrated special strengths in building his campaign and delivering his message. He’s shown the speed and endurance of an elite marathoner, meeting dozens upon dozens of voters face-to-face and convincing them he will deliver on health care, jobs, immigration and gun control.